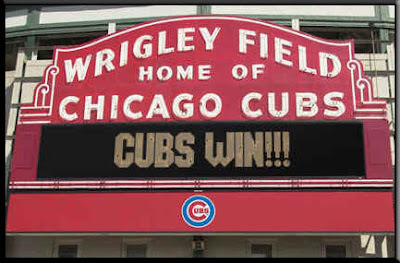 Hey Chicago whaddaya say…the Cubs have really won today! YES! They have finally done it…by lifting themselves up from the deep pit of finishing last in 2006, they have gone on this year to clinch the Central Division!!! We are so happy here at the Franz house–we’re all doin’ the happy dance! I got to see all my Cubbie men covered in champagne, too! Those guys are on fire this year and it’s because they are all so HOT! GO CUBS GO!!! Let’s make it HEAVEN IN ’07! Next postOMG…HAS IT BEEN THAT LONG?! !